United Yacht Sales New Jersey would love to guide you through a personal showing of this 52' Tiara 5200 Express 2000. 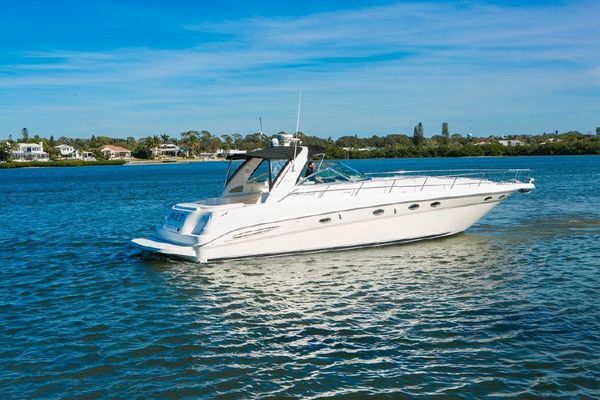 This yacht for sale is located in Our Docks, San Diego, California and priced at $379,000. For a showing please contact us by filling out the form on this page and we will get back to you shortly! Thevessel is powered by twin 3406E Caterpillar Diesel engines which are 6 cylinder, fresh water cooled, turbocharged, and produce 800hp each.